What can one say about (the artist formerly known as) Prince? Pop icon, revolutionary (a word also associated with his one-time band), influential, and to drastically understate it: multi-talented. But this is a website about design. Why write a piece about a pop star? Because—perhaps like no other—Prince knew something about the concepts of branding and identity. Think about it: what comes to mind when you picture Prince? The Romantic Era-inspired clothing? The round glasses? The pinstripe mustache? Those art nouveau-inspired guitars? (All of which were separate from his actual music.) Prince had a game-changing sound to be sure, but he also had a distinct look: easily identifiable yet always attention-grabbing, and at times effeminate and yet strangely masculine (androgynous was a word I heard bandied about on the tragic day of his death). 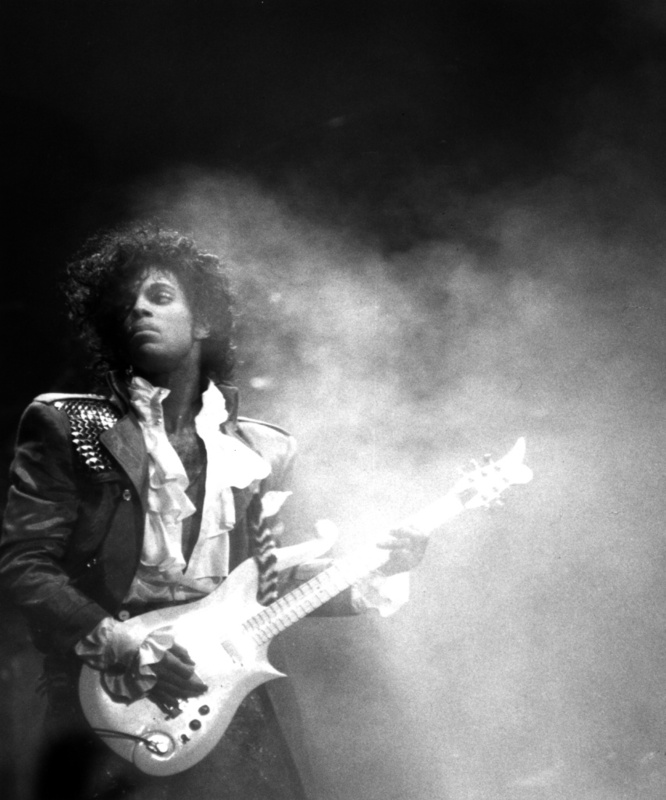 Without saying a word or playing a note, Prince was one of the most recognizable pop icons who ever lived. I’ve always admired designers who have a distinct style and yet never seem to re-cycle their efforts (designer and artist Corina Kent comes to mind). Because with each new project they not only successfully brand their client, they succeed in promoting themselves (branding on multiple levels and in multiple dimensions). Prince knew the value of that and was truly a living mascot unto himself. And if one could manage to be halfway as successful in developing their own unique style—whether it be the palette’s you choose, the clean (or grungy) finishes, the efficiency (or painstakingly-time-consuming nature) of your craft, the acute attention to detail or the organized chaos that makes your work uniquely yours, while it may not necessarily make you a design icon—you’d be well on your way to building a legacy attributable only to you, and that’s a skill you can’t put a price on.